Choosing a right watch can not be left to chance. 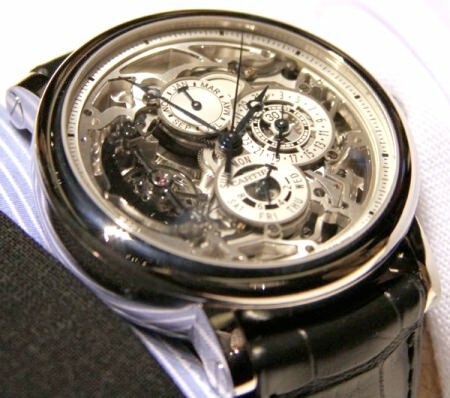 It’s not just aesthetics; there are other aspects that you have to take into account in order to choose the best watch. If you do not know what it is do not miss this article, here gives the tips to choose a watch that fits your needs. Firstly it is important to define what the clock is for us. Because beyond functionality give us time, the clock is much more; an accessory, a tool, an instrument, etc. 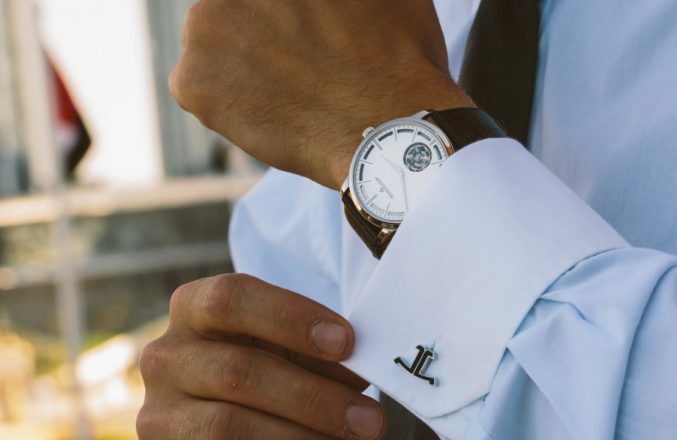 Watches say a lot about the personality of its owner, your age, your style, your activities, your tastes, your personality. That’s why when choosing a watch you have to evaluate certain aspects and define which one goes with you. One of the key aspects to choosing a watch is functionality. A right watch is one that gives you the time appropriately to your needs and tastes. If you need a watch that allows you to quickly see the time you can opt for a digital one, in which the numbers are bigger and give you the exact time. If instead you prefer traditional watches because you are more comfortable than digital, your choice is oriented to analog needle and time intervals. Once you’ve defined the type of watch, it is important to think about what watch is functional, i.e. which model is more suited to your needs. A light, elegant, casual watch, etc. If you are a lover of sports and outdoor exercise ideal for you is a lightweight watch. In this style you can find modern designs in materials such as rubber or plastic. While not the most aesthetically sophisticated, are exemplary practical, comfortable and ideal for athletes. Many of them also have other useful applications such as GPS, altimeter and in addition are submersible and can therefore get into the water with them. If instead you prefer elegant models, you can find a wide variety of designs and materials. Some of the most preferred are the aluminum, the steel and the most sought after precious metals. Aluminum watches have the advantage of showing off just one of leather while being as light as it. They are comfortable models that resist corrosion and tarnishing and will not rust. The steel tend to be a little heavier than the aluminum, but also resist oxidation. 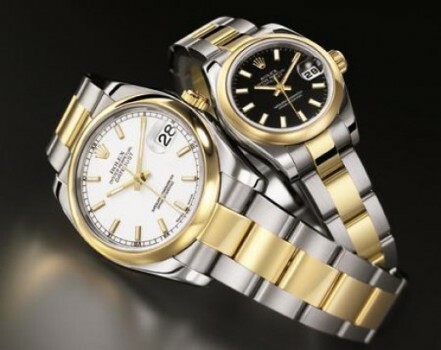 Metals such as silver and gold watches are the most elegant and at the same time the most uncomfortable. Although the designs are highly sought after, silver or gold watches tend to be quite heavy, which can become inconvenient. They are ideal as an accessory for a party or gala event. Enhance your look and dress your doll. If your style is more casual you can opt for leather or carbon fibre watches. Both materials are lightweight, comfortable, and flexible and cost is not high. These watches are perfect for walking around town, formal evening dress, etc. Finally the price is another point to consider when choosing a suitable watch. You may find patterns and designs that you like but whose value is irrational. 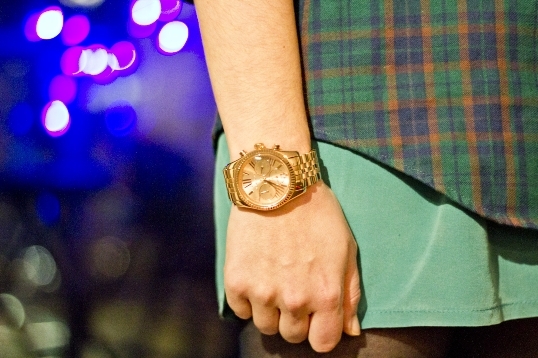 Evaluate the cost of materials before choosing one or the other model of watch. « How to shine your jewelry?